We treat all of our customers as family and with this type of treatment all our customers can rest easy knowing with our LIFE TIME TRANSFERABLE WARRANTY they will be covered in the event anything happens to their new dream project. We have an A+ rating with the BBB and are accredited business with the BBB as well. We also have a relationship with HOME DEPOT and Sam’s Club in your area where you can get information on our products and services. 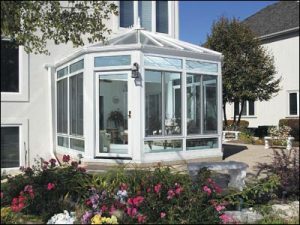 These to giants have been at the top in providing the highest quality to their customers and members for years. You can be rest assured having SRA come out to your home to design and build your dream project on or in your home we are the only type of company you can sleep at night knowing you will be handled with care. One Company One Product Installed by Family.